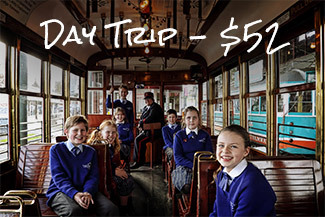 We specialise in school excursions, enhancing student learning through authentic experiences and tailoring itineraries to suite your specific needs. It doesn't get much easier than that! 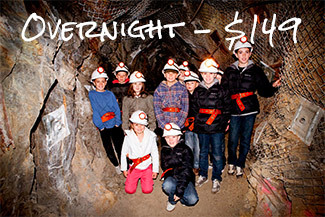 Why not make your trip to Bendigo an overnight stay? 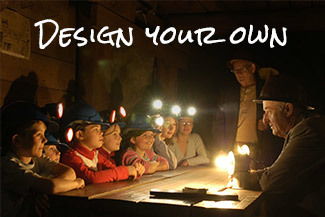 We've compiled some example itineraries to help make planning your next Bendigo excursion a breeze. 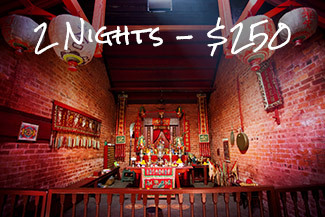 PLEASE NOTE: While we're happy to tailor your itinerary, we only manage the accounts for Central Deborah Gold Mine, Bendigo Tramways and the Bendigo Joss House Temple. Payment for other sites will need to be arranged seperately with the individual venues.